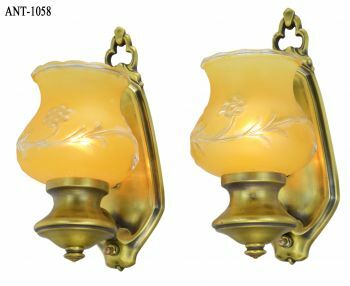 Silicon Bronze is a durable finishing alloy added to our brass to make a sturdier metal for this lovely statue-like light. 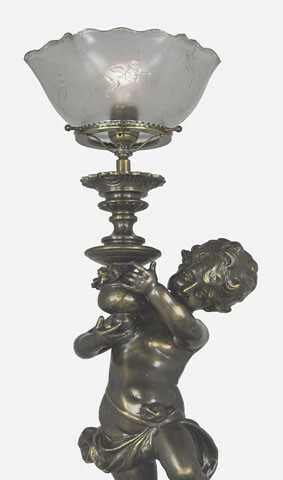 This was originally a wide flame gas light, so we've maintained the 4" size shade fitter. 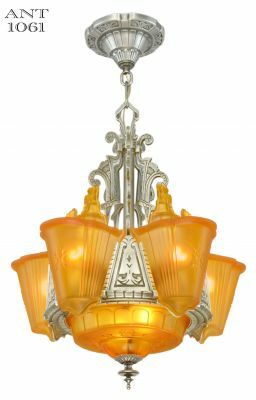 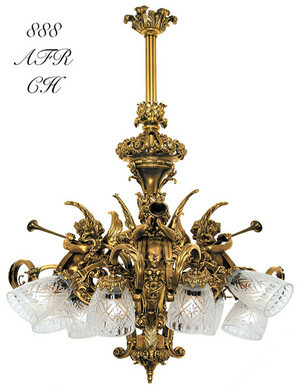 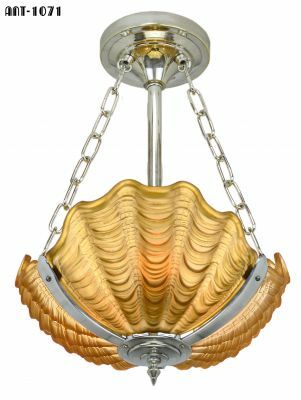 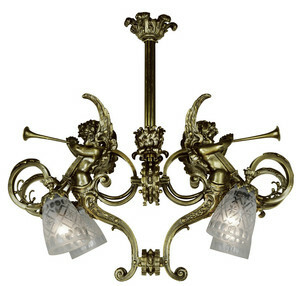 You'll see this light in many movies portraying the gaslight era, as it was popular not only in wealthy homes, but also at saloons and hotels. 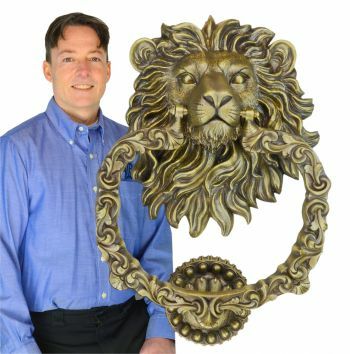 Movie set designers and TV show set designers are some of our best customers! 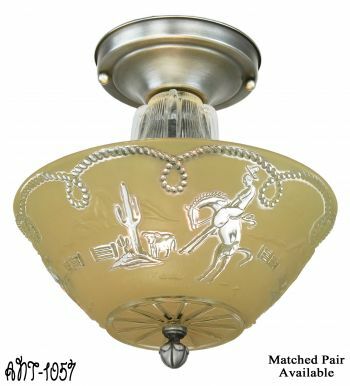 The shade fitter is mounted on a swivel for adjustment. 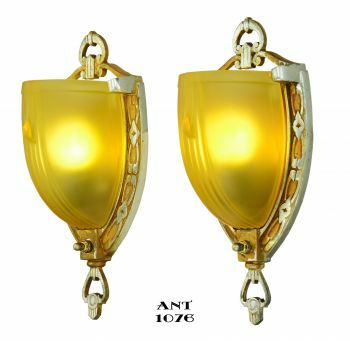 Shade is sold separately. 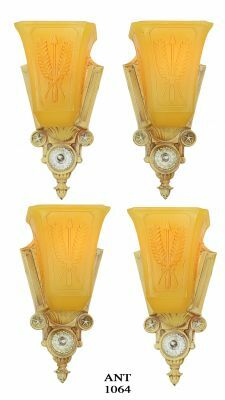 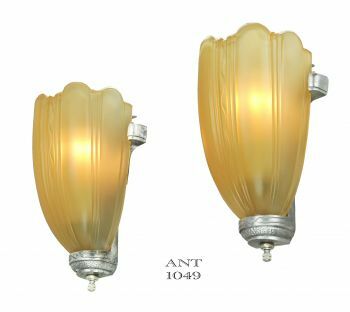 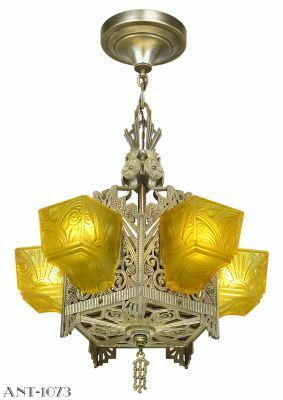 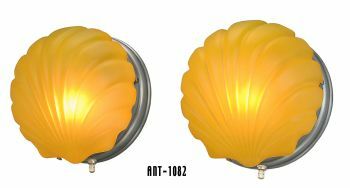 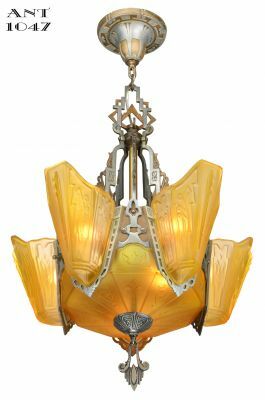 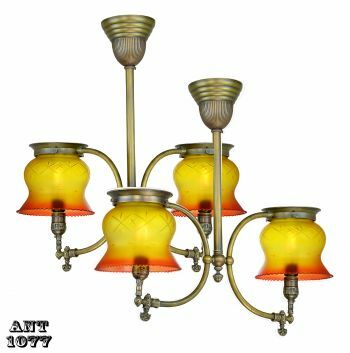 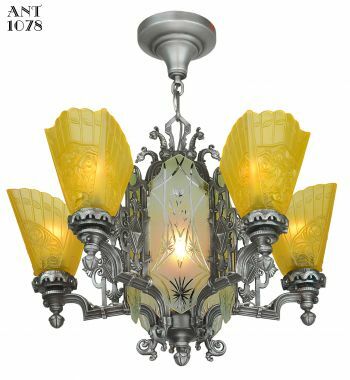 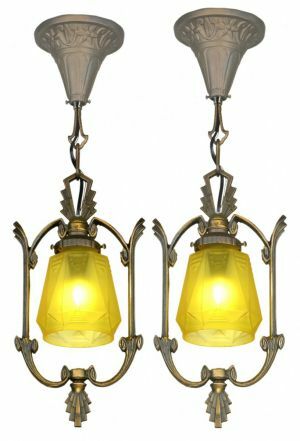 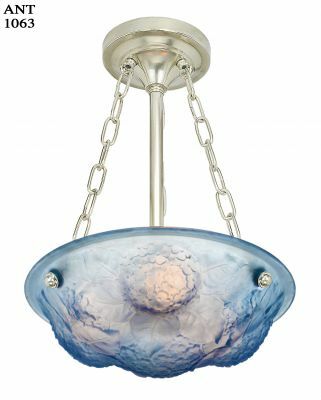 We picture 041G as a suggestion, but offer many choices of 4" fitter glass shades, or you can use an antique original gaslight shade. 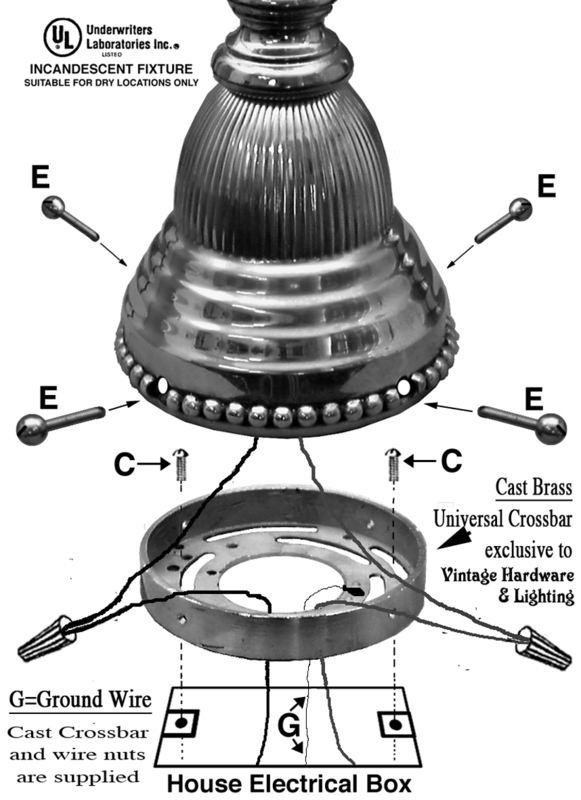 Base: 5" diameter base with mounting plate. 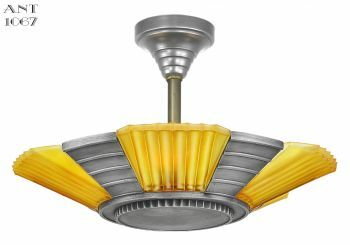 Wattage: This light has been wired to UL standards, with one socket rated up to 100 watts incandescent. 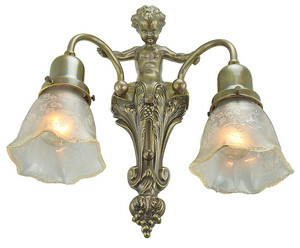 These fixtures are usually wired in and controlled by a wall switch. 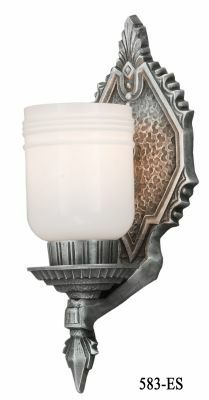 We can install an On/Off switch on the base for an extra $25.00. 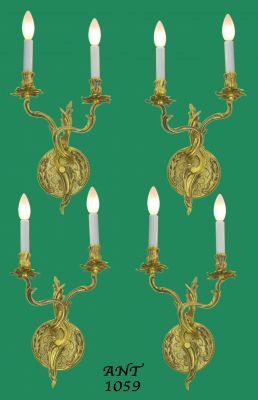 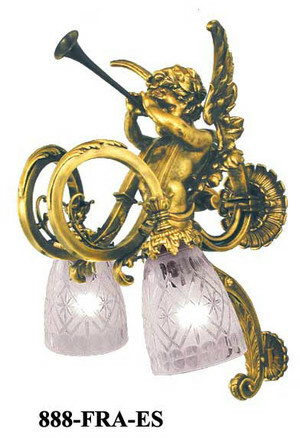 If you can't get enough romantic cherubs, we've pictured three of our cherub lights below. 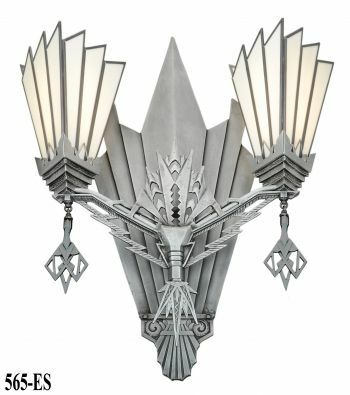 We've recreated a two-light wall sconce, and a nine-light chandelier. 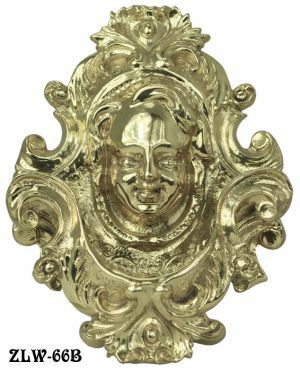 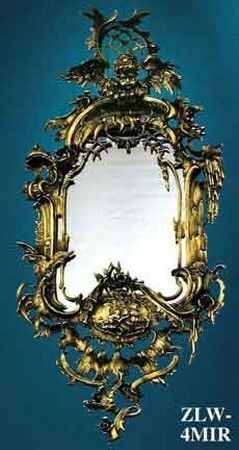 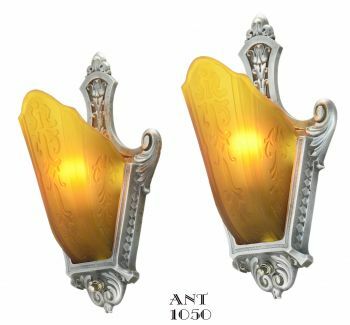 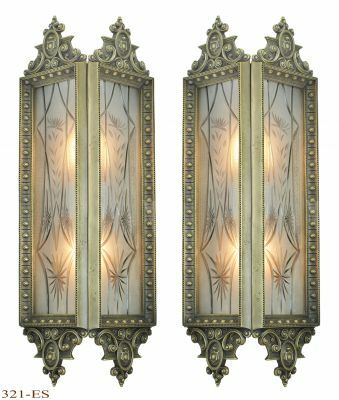 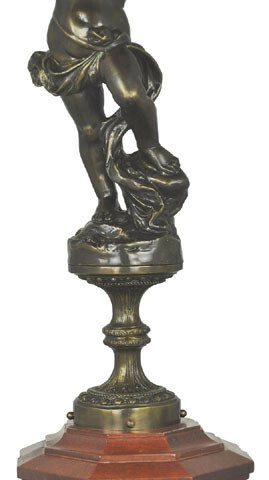 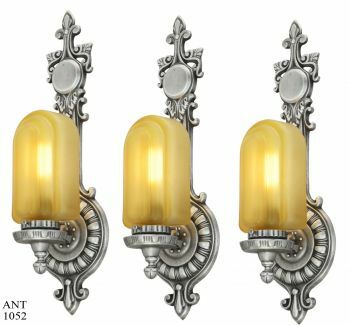 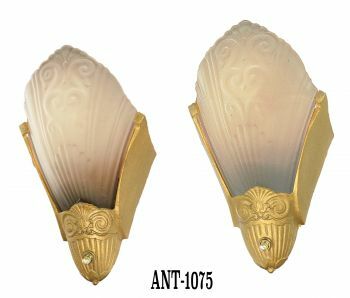 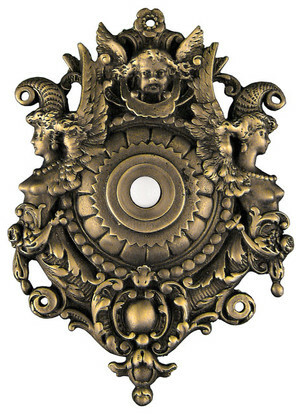 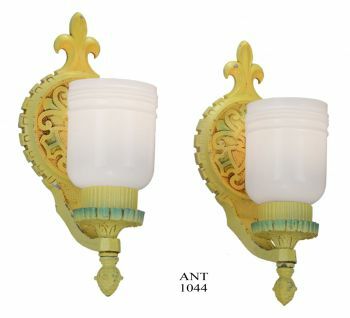 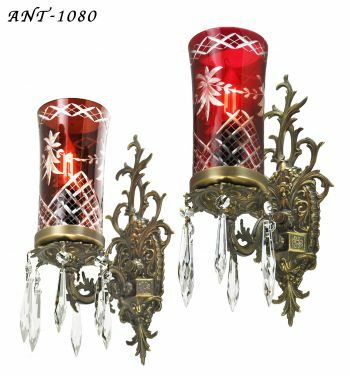 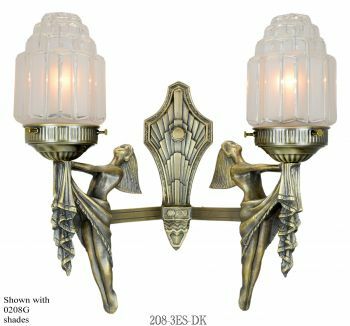 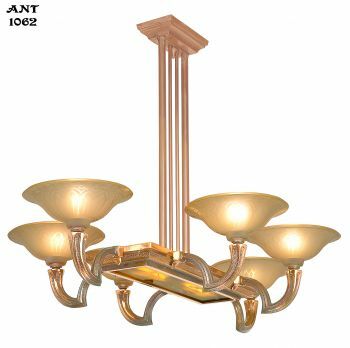 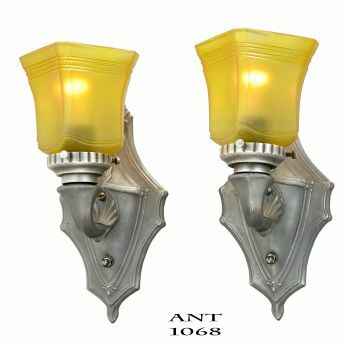 We also provide cherub doorbells, other sconces, and other decorative items for wonderful impact.